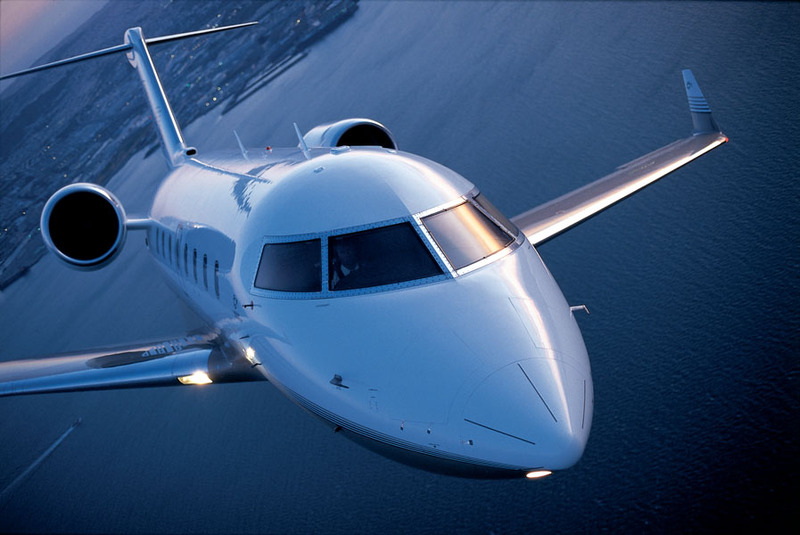 The ultramodern fleet which guarantees you a safe and convenient transportation is available 24 hours a day, 365 days a year, to fly to any destination directly without connecting flights within Greece. Approaching all Greek airports, our fleet, which consists of aircrafts jet, turbo prop and piston, can offer you the opportunity to enjoy different types of travel for business or pleasure adjusting the cost to your needs. We are proud of the integrated and high quality services that we can offer you having the privilege to work with the most experienced and qualified pilots and engineers with extensive in aircraft operation and maintenance. We own a diverse fleet of wellequipped and wellmaintained aircraft, which are available for charter flights, which will transfer you to your destination quickly and safely. We provide the highest level of service in competitive prices at the private air charter transportation, with selected aircrafts turbo props, jets, helicopters, ensuring a safe, comfortable and luxurious journey.